The EPRC is located 150 km southwest of Hanoi inside Cuc Phuong National Park. Established in 1993, the center is a non-profit rescue center dedicated to the rescue, rehabilitation, breeding, research, and conservation of confiscated endangered primates. In addition the EPRC also works towards protection of primate habitats, in particular for re- introduction. Over its 25 years of operation the EPRC has become a well-known primate conservation institution with an internationally high reputation. 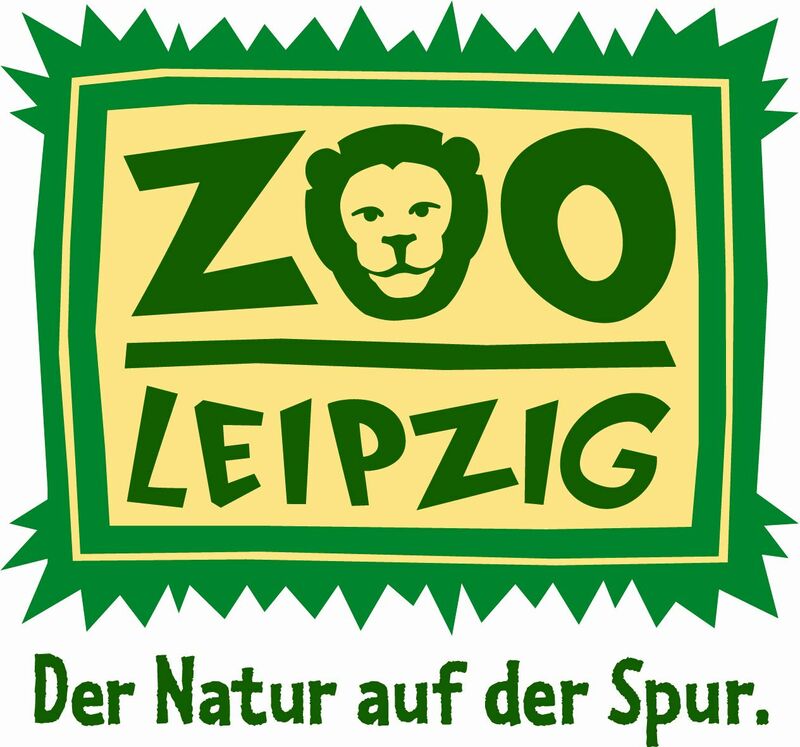 Serve as country representative of Zoo Leipzig in collaboration with the Vietnamese authorities (Ministry of Agriculture and Rural Development, Cuc Phuong National Park, PACCOM, etc). Preparation of project proposals/reports, as well as other administrative tasks as required. Education as biologist or veterinarian (or comparable fields). Management experience in comparable projects in Vietnam / Asia. Experience in animal husbandry (preferably knowledge of primates). Good command of English (spoken and written), knowledge of Vietnamese is a huge benefit. Excellent organizational and communication skills and ability to multi-task. Good practical skills and computer literacy. Ability to live under simple conditions in a rural area. A salary adequate to the responsibility of the position will be provided. Preference will be given to candidates indicating that they are prepared to stay for longer periods. 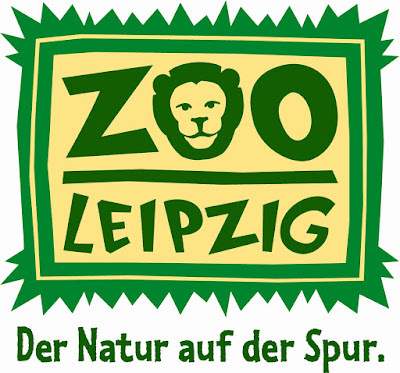 The contract will be offered on a ‘contract for freelance work‘ basis, not as permanent staff of Zoo Leipzig. Therefore, health or social insurance contributions will not be covered.